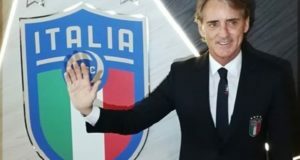 The 16th edition of UEFA European Championship is scheduled to play across 12 European countries from 12 June to 12 July 2020. It will be first occasion in the 60-years European Championship history when UEFA Euro will be played across the continent as 12 cities to host 51 matches of the tournament. Rome’s Stadio Olimpico will be hosting opening game of Euro 2020 on June 12 from 9:00 PM onwards. Meanwhile final is scheduled to be hosted at Wembley Stadium in London on 12th July. Portugal will be title defending champion in UEFA Euro 2020 if they qualify. Knockout phase matches will take place from June 27 as Round of 16, Quarterfinals, Semifinals and final will be played. 24 national football teams will be competing in this Europe’s international football event for men’s. Let’s have a look at the complete schedule and fixtures of 2020 Euro. 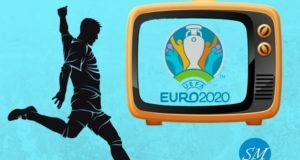 Which teams do you think will be playing Euro 2020 final on July 12?